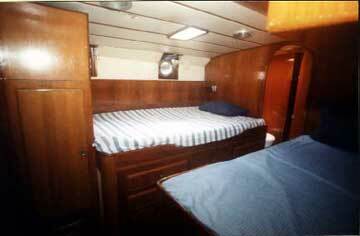 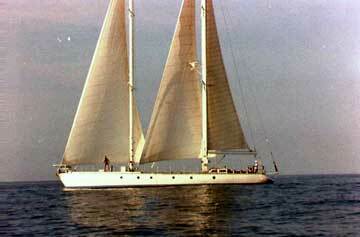 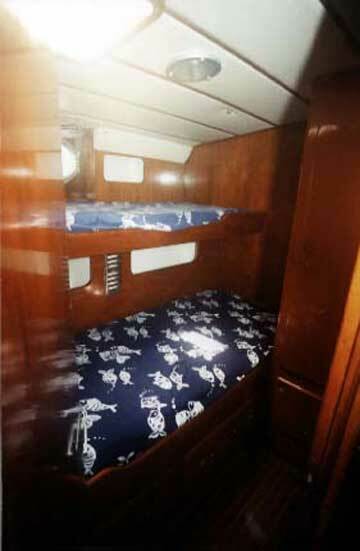 1982 Teckha 66, "Agile Wings"
Agile Wings is a custom built equal-masted staysail schooner. 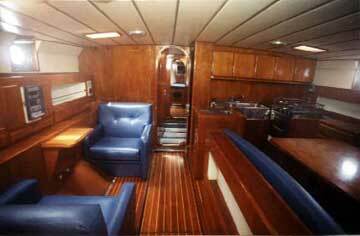 She was built in Viareggio, Italy, for an Italian noble. 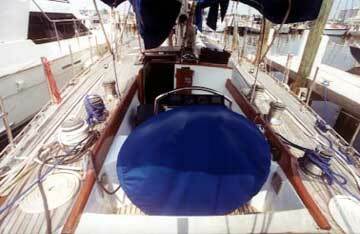 The smooth hull is beautifully radiused with no chines. 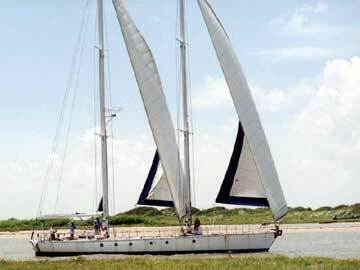 The staysail schooner rig is a modern high-performance rig. 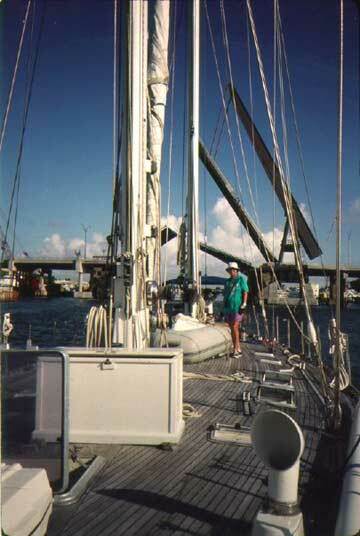 The masts are equal in height, each with a large roller-furling genoa-type sail in front of it. 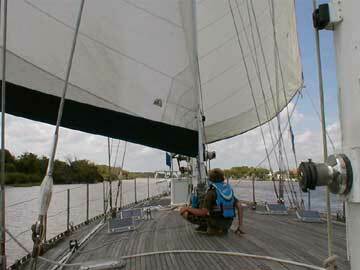 The aft mast has an in-mast roller-furled mail sail on a typical boom. 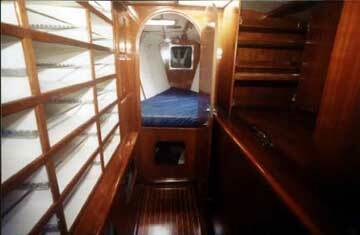 The interior is exquisite. 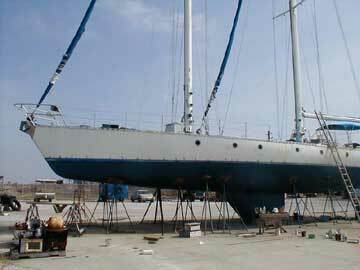 Agile Wings was built for sailing, with a lead fin keel, fine entry, slight tumblehome, low freeboard, and flush deck. 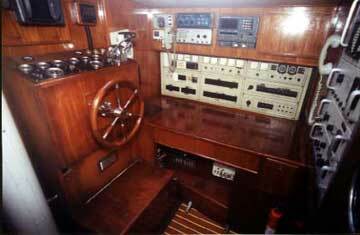 Twin propulsion diesels, diesel generator, 5 staterooms, 3 heads, 10 kw radar, autopilot, air conditioner, water maker, freezer, fridge, roller furlers, electric winches and windlass, etc.